Writing a finance essay might seem intimidating if you haven’t done it before, and even if you have, it might still seem like a challenge that you don’t want to take on. But the good news is that there are ways to help make a finance essay writing assignment a little more manageable. 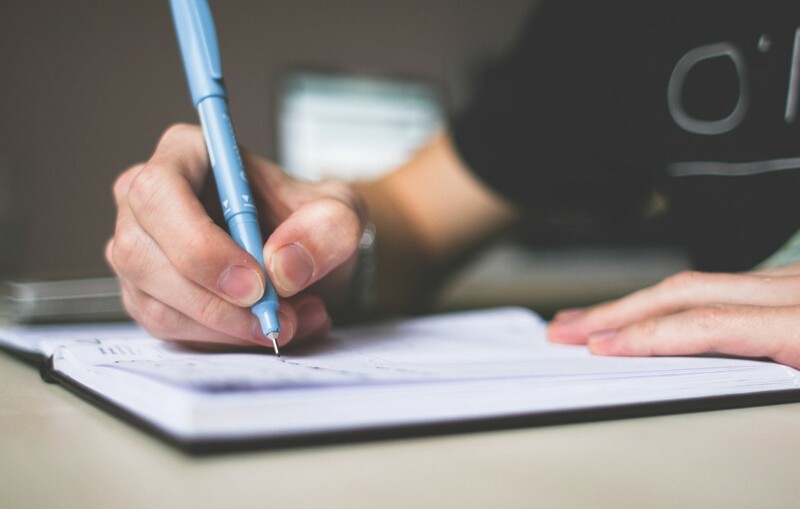 These are the secrets of successful finance essay writing from proven experts who know the very best ways to turn an unwanted writing task into an efficient and effective way of developing your next finance paper. Don’t try to overthink the situation by thinking that there is going to be a special format or style for a finance essay. Finance essays are like any other, and that means that the same basic rules apply no matter what type of essay you are writing. Consequently, you will need an introduction, a thesis statement, body paragraphs, and a conclusion. This type of essay structure is common to every type of essay, and it’s important not to omit any of the key sections. By treating a financial essay as you would any other type of paper, it takes some of the intimidation out of the process. You’re just writing a paper in a familiar style, just like you would any other. One place where finance essay will differ from most other types of paper is in their use of math. Finance essays typically require the use of equations and formulas in order to analyze data and report results. For most students in finance, this part of the essay is often much easier than the verbal written sections because many finance students are more comfortable with numbers than they are with words. That being the case, it’s still imperative that you take the time to review all of the data and your calculations to ensure their accuracy. You might be confident in your results, but even a minor calculation errors can have a profound effect on the results of your analysis. In the world of finance, business moves quickly, and that means that the research you did last week, last month, or last year might not apply once new data and new information come to light. When researching a finance paper, it can seem easy to rely on whatever results rank highest in an online search. But this is the wrong way to research a finance paper. Instead, you want to organize your material by year of publication in order to give priority to the latest and therefore mostly likely to be accurate information. There may be times when historical articles are beneficial for understanding the development of a theory, but in general, you want to prioritize the newest sources and the freshest research to help you better develop your understanding of finance as a discipline. In most papers, it is helpful to have one key case study or example that you use to illustrate key concepts in order to keep your paper moving forward at a steady pace. Using one example instead of many smaller examples has a couple of key benefits. First, when you research multiple case studies or examples, it takes much more time, which slows down the writing process. Second, when you discuss multiple examples, it also takes up valuable space in your paper with explanations and descriptions that culted down on the space left over to fully develop your analysis. Using one key example that can apply throughout the paper can help to make your paper stronger and more concise. Of course, if the instructions ask for multiple examples, this is not a reason to ignore the instructions! Writing a finance essay doesn’t have to be harder than writing any other type of paper. The key is to focus on the parts of the paper and to treat them just as you would an essay in any other course. Beyond the presentation of financial data and its mathematical analysis, a financial essay is basically the same as any other research paper, from the introduction and thesis through the body paragraphs and transitions, right through to the conclusion and reference list. Taking what you know about research paper writing and applying it to a finance essay will help you feel more confident about writing your next finance paper!